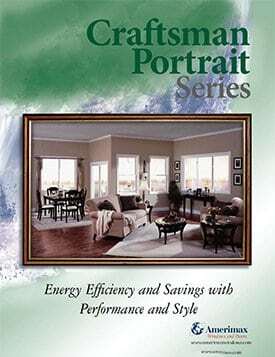 Windows are very important for good light, protection from the elements and efficient use of energy. 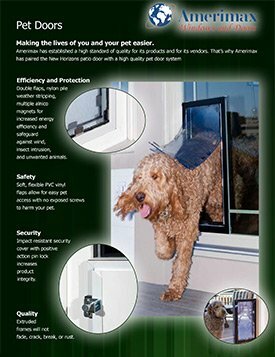 TNT Home Improvements hopes to be your go-to source for window installation and vinyl window repair in the Loveland, CO area. TNT Home Improvements prides itself on being able to provide the highest quality window services in the area. To make our work even more dependable and long-lasting, we rely on products from some of the industry’s most trusted names. 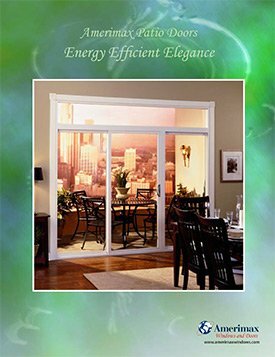 We carry and install Amerimax window products to ensure our customers get the very best from their investment. Get in touch with us to learn more about this quality brand. 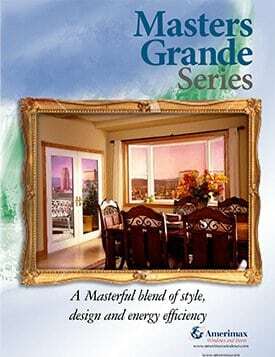 For window installation in Loveland, CO, call TNT Home Improvements at 970-663-2868. We look forward to serving you! New windows don’t just make buildings look better—they also improve property value. TNT Home Improvements is proud to be able to provide first-rate window installation and repair services. We serve residential and commercial clients alike, and we’ll help you select the best windows to meet your property’s needs and desired appearance. Since 2005, TNT Home Improvements has been a trusted name in home exterior work in the Loveland area. In addition to our custom deck building services, we also offer window services to help our clients achieve the look they want for their home or business.